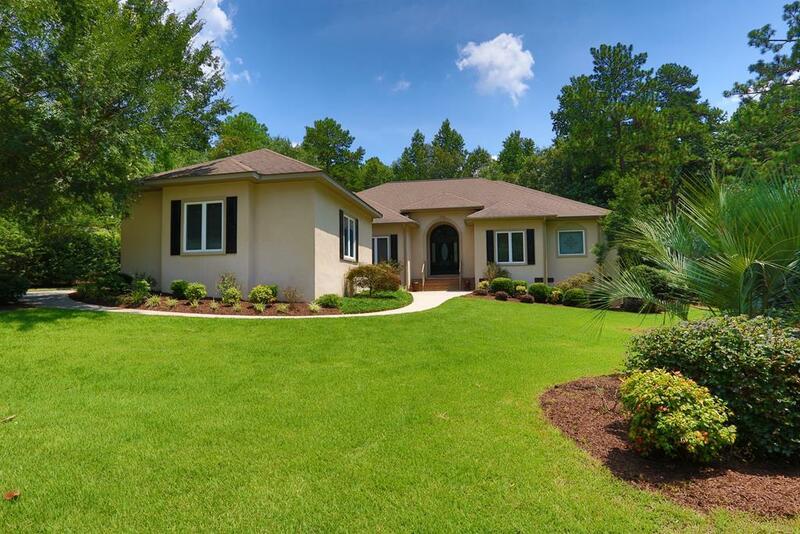 Wonderful ranch in the desirable gated, country club community of Woodside Plantation. Soaring ceilings, and lots of molding details. 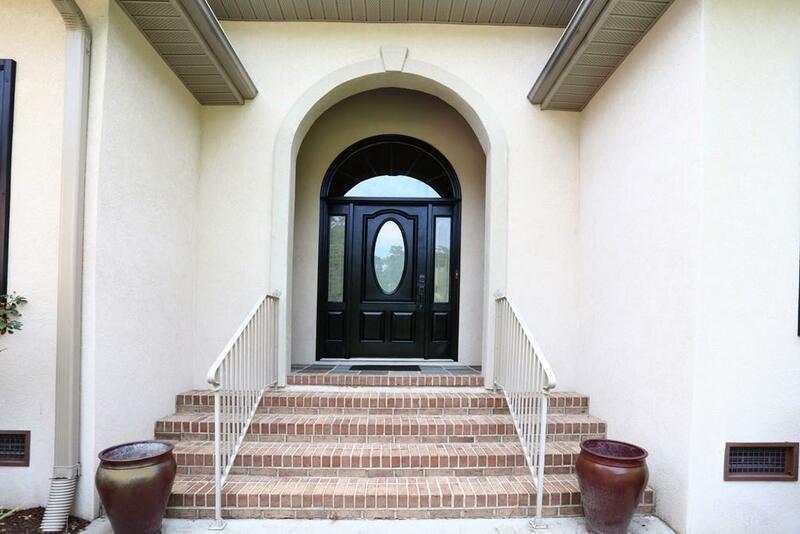 This well-kept home has a large kitchen with island, and an adjacent family room. The living room (with grand fireplace), and dining room are large and would be great places to entertain. Each of the three bedrooms has its own bath. The master is huge and could easily contain an office space. The 2nd bedroom, could be considered a second master as its large bathroom rivals many master baths. Real hardwood floors are in the dining, living room, and hallways. 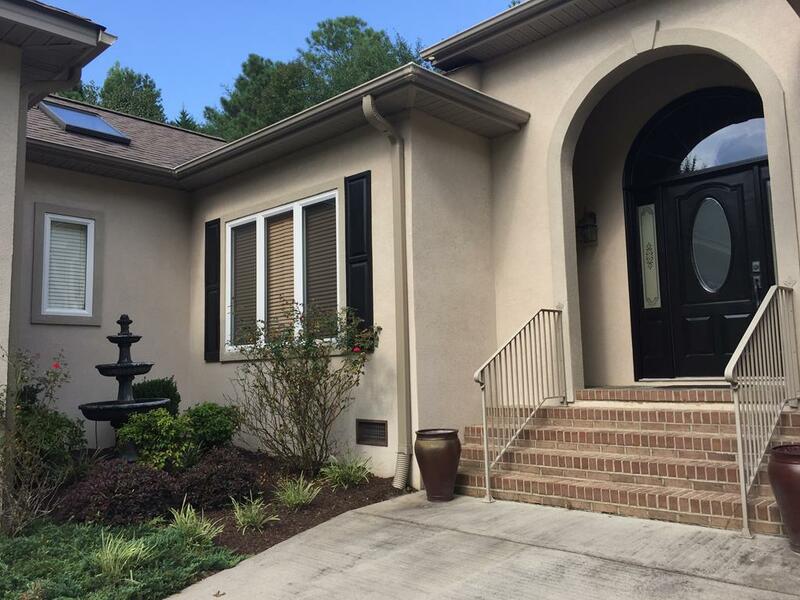 Wonderful screened in porch and deck overlook the manicured landscaped yard. The yard is fenced with 5 ft. metal fencing - perfect for your pet! All on one level for easy living. The newer HVAC is a Carrier manufactured in 2013 it (uses the new Freon replacement). 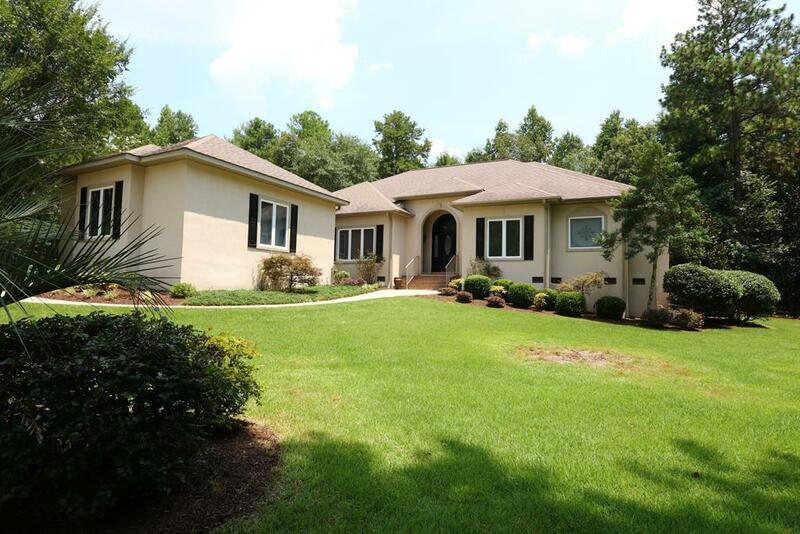 Listing provided courtesy of Susan Martin of Woodside - Aiken Realty Llc.